Bridal Makeup Artist Vijay has 22+ Years of experience in Makeup field He is one of the trusted and leading Bridal Makeup Artist in Chennai. 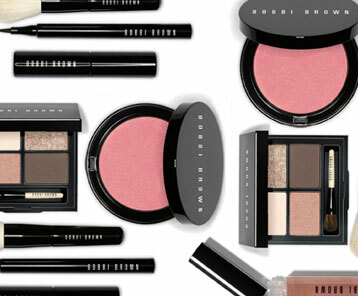 He is best known for using the high quality branded products such as MAC, Bobbi Brown, Chanel Makeup and more. 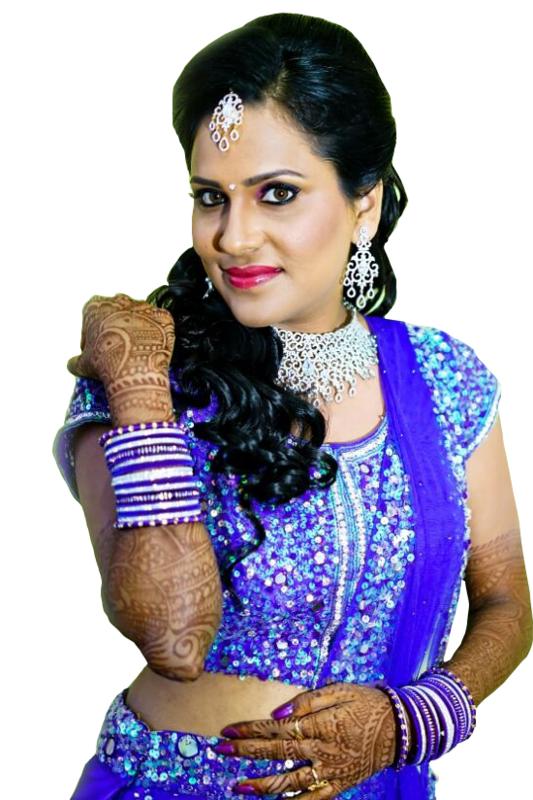 Bridal Makeup Artist Vijay has chosen the Makeup service as his passion and profession making every bride and celebrity get enhanced to their best beautiful version with his outstanding makeup skills. 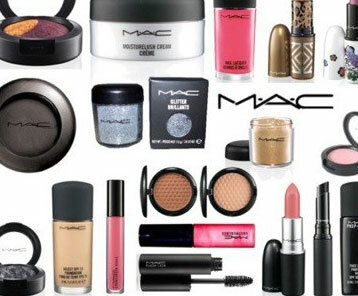 He is continuously providing his exceptional makeup service for more than 18+ Years and achieved many rewards and positive feedback from the clients. His team of elite Makeup Artist put their best skills in making your dream bridal look turned into reality. HD Makeup is an enhancement technique which is implemented by the makeup artists to make brides and celebrity show up well and flawless under the high resolution HD Camera. As wedding is conducted in trendy styles has given way for the many of the wedding arrangements organized in a modernized way. 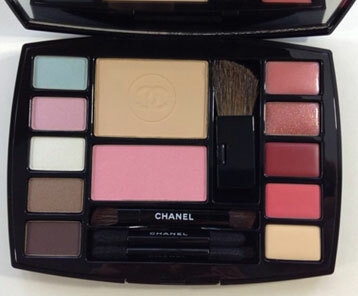 As a wedding makeup artist, we are updating in accordance to the changing trend. Your wedding guests coming at your wedding event to bless you also carry with them phone cameras, digital cameras and video cameras, all of which are getting smarter, clearer and better. At present, only HD cameras are used to get close up’s of bride capture. So, as a specialist bridal makeup artist we help out brides to get their face even, smooth and flawless hiding blemishes and marks and make them look bright and fresh even on HD cameras. We are specialized in HD Makeup and our team of professionals will enhance your face with HD-Makeup technique that blends their face even and flawless and look always fresh on high resolution camera. Air Brush Makeup is the makeup sprayed onto the skin using an air instead of being applied with an airbrush. Airbrush which is filled up with the liquid foundation is sprayed on the bride’s face. After the spraying or makeup application a mist of foundation covers the face to give a flawless finish and the makeup blends perfectly with the skin. An airbrush makeup will help the brides to achieve the smooth and even faces which appears lighter than the traditional makeup. We are a team of highly trained and specialized makeup artist professionals with years of experience in giving wide range of makeup service suitable for unique presence of every bride.